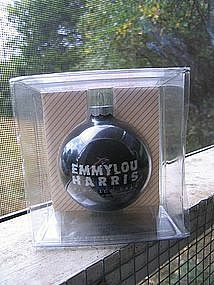 1997 Rockshop ornament for Wrecking Ball by EmmyLou Harris. It is still in original packaging. Additional photos by email. I need your zip code to calculate the postage. 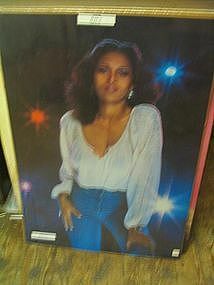 1978 Pro Arts, Inc. poster measuring 28 x 20 inches. Cardboard back with plastic seal from store display. Seal is ripped on lower left corner and the store put the "display only" label on the poster surface - a real shame. Complete condition photos by email. I need your zip code to calculate the postage. 1978 Pro Arts, Inc. poster. Sealed on cardboard store display. It measures 28 x 20 inches. Slight bending of the cardboard and print at the bottom. Please email for more detailed photos. The photos are coming up slightly blurry due to the plastic seal. I need your zip code to calculate the postage.